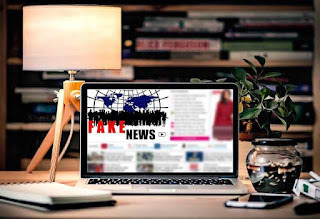 It seems like "fake news" is everywhere these days, along with questionable stories from extremely biased websites that churn out click-bait. Perhaps this is the inevitable consequences of most web-based advertising. Or maybe this stuff has always been out there and we are just getting better at noticing it. For those of us who would like to avoid such sources, some of the lists of biased and/or untrustworthy sites may be a helpful place to start (here's an example). But just because a site has a bad reputation for bias or misinformation does not mean that they do not occasionally report something accurate. And of course, even the reputable sites sometimes get things wrong. To be good skeptics, we need a way of checking individual stories to determine whether they are accurate before we share them with others on social media. I have used most of these sites on occasion to check individual stories, and I have found those I have used to be helpful.